behindertengerecht Archives - Freiweg. 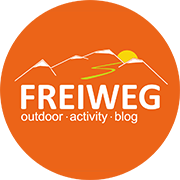 Outdoor Activity Blog. Theme Designed by InkHive.com. © 2019 Freiweg. Outdoor Activity Blog.. All Rights Reserved.